Barb Stegemann became a social entrepreneur before it was cool. She wrote a book that empowers women to use their buying power to promote peace and make a difference in the world. Social entrepreneur Barb Stegemann's perfumes are vegan and phthalate, sulfate and paraben free. You can find them at Hudson's Bay and Sephora. Not only was Barb Stegemann the first Atlantic Canadian woman to land a deal on CBC’s Dragon’s Den, it named her “Top Game Changer” in the history of the show. The 7 Virtues Vetiver Elemi perfume supports farmers in Haiti. What does the present moment smell like? The latest perfumes tap our collective preoccupations—and promise to linger beyond the news cycle. Natural beauty and skin care may have taken off, but natural perfume has a lot to catch up on. There hasn’t yet been a hit Drunk Elephant or Tata Harper–type brand to bring natural perfume out of the “hippie” category. But slowly, the Clean at Sephora fragrance section — the area of the store containing products formulated without sulfates, parabens, or anything else Gwyneth Paltrow is afraid of — is expanding. 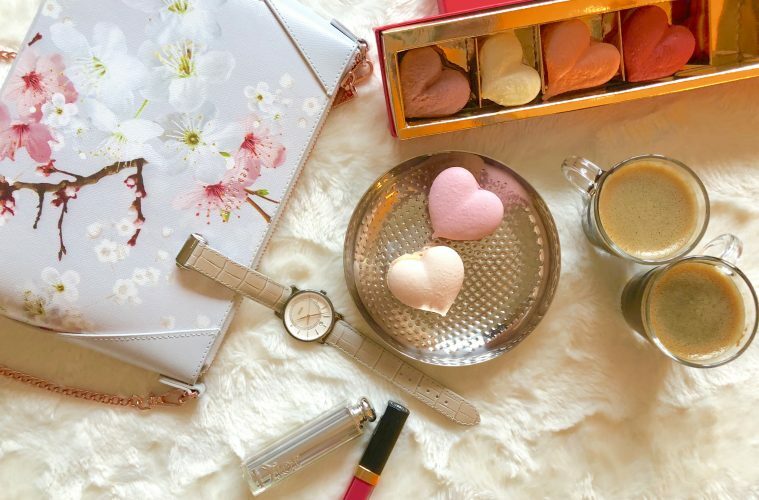 Among the best is The 7 Virtues, a fragrance collection which is now available at Sephora stores in the U.S.
Shopping at Sephora can now make social impact -- and potentially divert traffic away from the opium epidemic in Afghanistan. Barbara Stegemann, the founder of The 7 Virtues, is leading a revolution with her fragrances that source orange blossom and rose oils from Afghanistan. Fragrance company The 7 Virtues is built to support farmers in countries rebuilding from war and strife. One of the hand-picked brands in Clean at Sephora, The 7 Virtues' benefits stretch way beyond better-for-you ingredients. 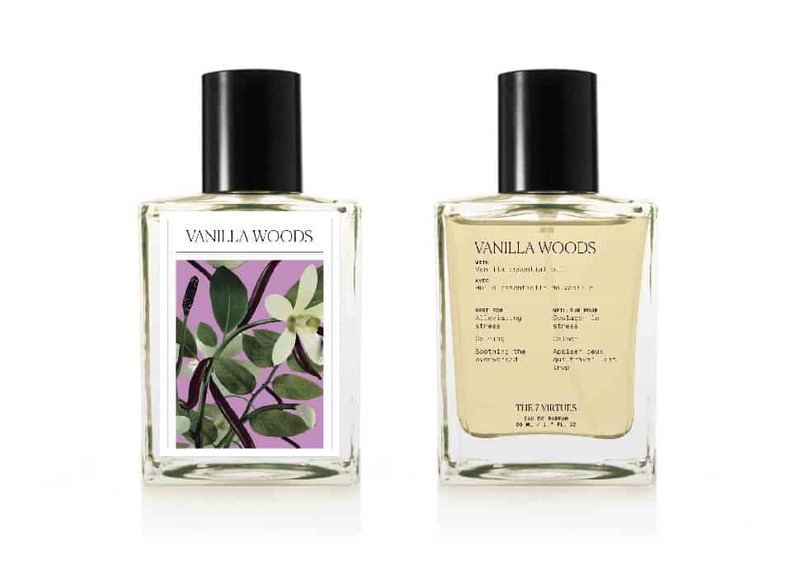 The Canadian brand specializes in clean and Fair Trade perfumes,which makes the wonderful Vanilla Woods (with vanilla essential oil from Madagascar) such a sweet pick. Barb launched The 7 Virtues fragrances on her visa card out of her garage. Seven years later, her fragrances (that support nations rebuilding), launched with beauty giant, Sephora Canada (USA and Europe in 2019). "Follow The Reader" is our new series featuring unconventional leaders and trailblazers. This month: business mogul Barb Stegemann. Using the corporate world, a single mom creates an unlikely weapon in the fight for world peace after her best friend, a soldier, is almost killed by a terrorist. Barb Stegemann, creator of The 7 Virtues fragrance line, explains how her teenage daughter's honesty pushed her to develop a line of more contemporary scents. Barb Stegemann has built her life around making something beautiful from something terrible. A spark was lit when her best friend—a soldier—was severely wounded in Afghanistan. Understanding that strengthening a country’s economy is key to building stability for its people, she founded fragrance line The 7 Virtues in 2010. She also penned a best-selling book about how women can flex their purchasing power to affect global change, which was followed by an award-winning documentary Perfume War. I am not going to lie, I love receiving gifts on February 14th. 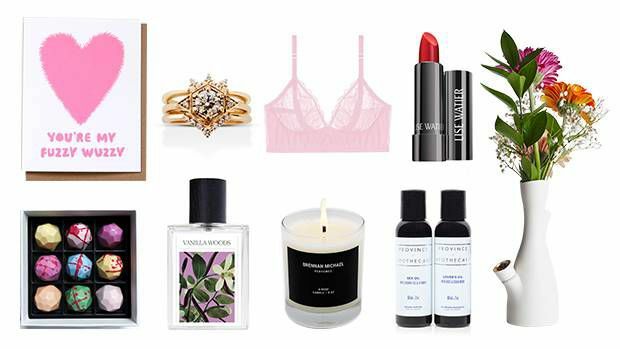 And as much as I say, Valentine’s Day is little more than a commercial declaration of love orchestrated by big box stores, I do love waking up and seeing what my hubby picked out for me. As a female-founded, Canadian company aiming to aid farmers and growers in countries impacted by war and unrest, The 7 Virtues was already a positive force in motion before it even approached the corporate honchos of CBC’s Dragon’s Den. 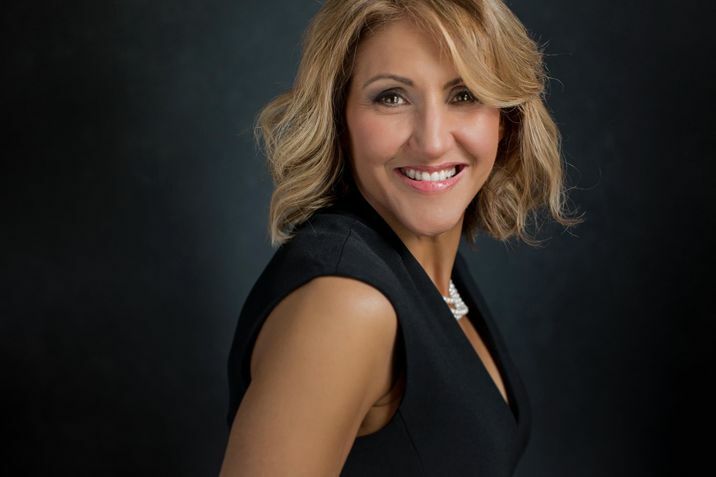 The St. John’s Board of Trade announced author and social enterprise innovator Barbara Stegemann as the keynote luncheon speaker for its business development summit next month.